Let’s talk about a man that almost singularly deconstructed and reconstructed the rap game in his image. After 7 years Tha Carter V finally landed and Dwayne Carter returned to a rap game heavily populated by kids wearing his likeness. Between the face tats, the skinny jeans, the double cups, the grills, the dreads, the auto-tuned crooning, and the slurred dialect, I don’t think it was clear in his hayday how far reaching his impact was about to be. This piece right here is an appreciation of Lil Wayne and my clear recollection of when he took the wheel of this thing we call Hip Hop and steered it into uncharted territory. I couldn’t tell you if he moved with much purpose. At the time he seemed less like a man on a clear mission and more like an injection of chaos intro a genre with so much order that in hindsight was maybe a detriment. His “best rapper alive” self-declaration forced all eyes in his direction and initiated one of the most exciting runs we’ve seen; not because it was perfect, but because every step of the way we didn’t know what was going to come next. Was it purposeful? Hip Hop had a clear aesthetic. We knew what it looked like, we knew what it sounded like, we knew what was allowed in it, we knew what was not, we knew what was good, and we knew what was wack. We knew the rules. And I’m willing to argue that attached to those rules were implications of Blackness and what was and wasn’t permitted within Black American culture. 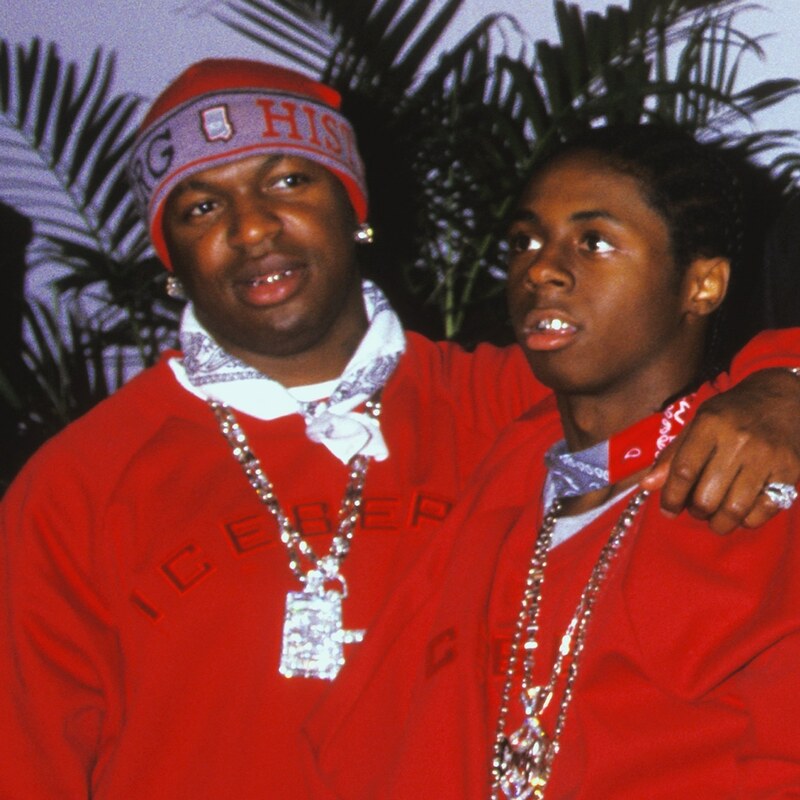 The very core of this piece is attached to the fact that Wayne reclaimed the Rockstar. Rock music was birthed in Black music then co-opted to the mainstream via White artists that went on to be some of the most celebrated legends in America. The term Rockstar, as time passed, ran parallel with those White artists and their entire aesthetic became something wholly separate from Black culture. I remember a time when Blackness indulging in anything Rock was looked at funny. And considering that history, how ironic is that? What I’m saying is I am forever thankful, as we all should be, that Wayne erased one bullet point of many on the list of things Black people weren’t allowed to do. Some people might devalue it because it is less palpable than legislation passed or an office filled, but I value culture and cultural shifts just as much because they go on to trickle outward and affect the thought and actions that physically move us this way or that way. Hip Hop culture had our guys and they had their guys. Now all of a sudden we had our rapping Steven Tyler, our Hollygrove Mick Jagger, our Cash Money Iggy Pop. And while I’m not sure of his deliberateness, I am absolutely sure of his affect as his decisions went on to rock the greater consciousness. What is he doing? That’s wack! He’s not the best! Is he gay? Men don’t do that! Black men don’t do that! Rap doesn’t do that! At the bend of the digital era in music I remember clearly the contents of the burgeoning internet comment section and how adament fans of the genre were on containing this unstoppable train. Maybe he did do it on purpose. His Best Rapper Alive moniker ensured the focus would be on him, whether people were arguing for it or against it, and he did what nobody who goes on to make nothing of themselves does: he owned it. I remember when this rapper first started singing. I remember when he performed in those leopard jeggings. I remember when he first picked up a guitar. I remember when rumors first started about his drug habit. I remember the lip piercing, the leather jackets, the energy, and I remember the confidence with every transformation. He wore and presented himself as a laundry list of the features we would normally associate with another genre that culturally we had no mobility in and he brought it to the mainstream. Over a decade after steam-rolling through all of the doubts, he is now what Hip Hop became. The Uzi Vert’s, the Trippie Red’s, the Post Malone’s, the Famous Dex’s, the Playboi Carti’s, the XXXtentacion’s and some of the hardest hitting acts in music such as Kendrick Lamar, Drake, Migos, Future, Travis $cott, Chance the Rapper, and more all unmistakably posses this man’s DNA as a direct result of his decisions all those years ago. Some may look at that in awe, some may look at it and cringe. Regardless of where you fall in line though, we should all agree that opening up doors for more varied forms of expression is what keeps a genre thriving. Today Hip Hop is statistically the most dominant genre of music. And I don’t think that would be the case if it wasn’t for how varied and malleable the styles within it are. I don’t think it would have happened if the music and the fashion didn’t blur and bend into different territory. Hip Hop can’t be defined, nor can it be contained, nor can it be stopped and I just wanted to make it clear that it was Dwayne Carter behind the wheel when we arrived here.